Pre-School Dance for ages 3-4! This traditional dance form is a very exacting discipline that will make your body exceptionally strong and lithe. It is an excellent foundation for all types of dance. Ballet uses French names for positions and steps and dates back to the fourteenth century. George Balanchine is often considered to have been the first pioneer of contemporary ballet through the development of neoclassical ballet. Other well known dancers are Mikhail Baryshnikov, Alicia Markova, Anna Pavlova, and Margot Fonteyn. Has its roots in traditional African Dance. It is characterized by the use of bent knees, the isolation of body parts in movement, complex and syncopated rhythms and high energy! This style of dance has evolved, incorporating elements from Modern and Ballet, and is exemplified by Broadway shows such as Chicago, Cabaret and West Side Story, Las Vegas reviews, TV, and the concert stage. Jack Cole, considered the father of jazz dance technique. He was a key inspiration to Matt Mattox, Bob Fosse, Jerome Robbins, Gwen Verdon, and many other choreographers. We offer beginning through advanced Jazz classes. This form of dance was developed as a reaction against Ballet and is traditionally done in barefeet. Many innovators such as: Isadora Duncan, Doris Humphrey, Martha Graham and Ted Shaw looked for new ways to dance and to break away from the "articifical mold" of Ballet. The results were drastically different from Ballet. The spirit of Modern dance is to experiment with movement and not restrict it to what's been done before. We offer beginning through advanced Modern classes. An American art form born in the 1800's, from the meeting and meshing of the wide spectrum of ethnic percussive dance styles brought to the United States during that time predominantly African, English, Irish, and Scottish. Some well known tap dancers are Sammy Davis, Jr., Savion Glover, Gregory Hines, and LaVaughn Robinson. 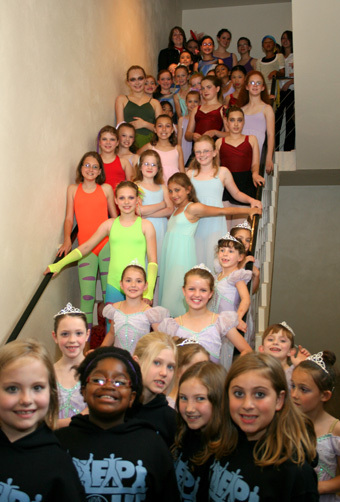 We offer: Pre-Tap typically for ages 5-7. (45 min class once a week); and beginning through advanced Tap classes. Hip-hop dance refers to social or choreographed dance styles primarily danced to hip-hop music or that have evolved as part of hip-hop culture. This includes a wide range of styles notably breaking, locking, and popping which were developed in the 1970s. What separates hip-hop dance from other forms of dance is that it is often freestyle (improvisational) in nature and hip-hop dancers frequently engage in battles—formal or informal freestyle dance competitions. Well known names in this field include Dave Scott, Tabitha and Napoleon D'umo, and America's Best Dance Crews such as Jabbawockeez, Quest and Kaba Modern. 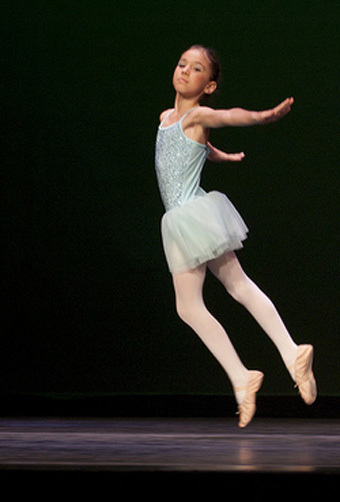 Preschool dance is for 3 & 4 year old children and Pre-ballet is for 5&6 year old children. 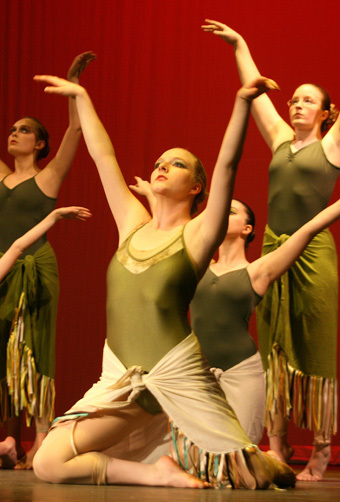 The program used at the studio was designed by Susan, as a requirement for her dance pedagogy degree. 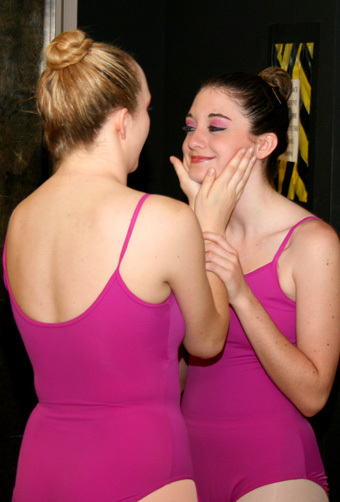 “ I researched an abundance of material about the emotional and physical development of young children and how to teach dance concepts and age appropriate dance skills. 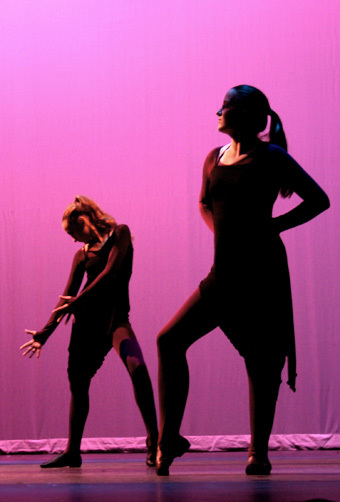 My curriculum became a model program for other students studying dance pedagogy.” We teach students to appreciate the need for personal space. They are taught to pay attention by requiring them to mirror movements (do what the teacher does). They are introduced to the concept of isolating movements of the body in a stationary position. They learn to make big and small movements with different body parts and are introduced to locomotor skills – galloping, hopping, skipping, walking in different patterns, sliding, crawling, rolling and then direction and speed changes are added. They are introduced to dance combinations, across the floor patterns and etiquette, making shapes with their bodies, changing levels of movement and stopping and starting movements quickly. They learn about warming up their bodies – starting with their head down to their toes. 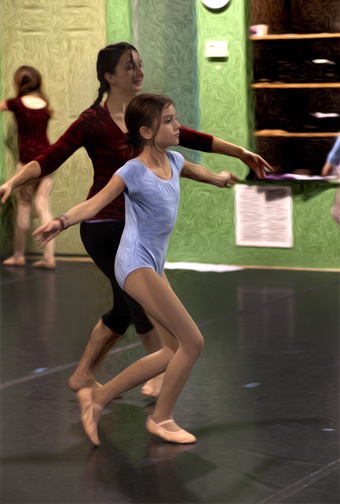 We work on basic dance technique like pointing their feet, straightening their legs, balance, arm positions, dance positions of the legs and feet, shifting their weight from one leg to the other, and much more. An important part of working with young children is to include structured and unstructured improvisation. In structured improvisation images are given to the child about a way to move ie move like you are a seed that grows into a tree, move like a soft wind that becomes stronger and stronger, move like a balloon that floats around the room and suddenly pops and falls to the ground. They are taught that their movement choices are not judged as right or wrong, but are accepted for what they are. They are also led to discover other ways that they can move. We call unstructure improvisation “free dance” and they are told that they can move however a piece of music makes them feel. This is a favorite part of the class. When children are given permission to dance as they feel and make up dance sequences, they are learning about choreography. If they are taught this at a young age, they will have fewer problems with expressing themselves at an age when they are more self conscious. Teaching this age group is very rewarding to me and my staff. I feel it is very important to promote self esteem, creativity and accomplishment. I want them to love dance, have fun and learn.